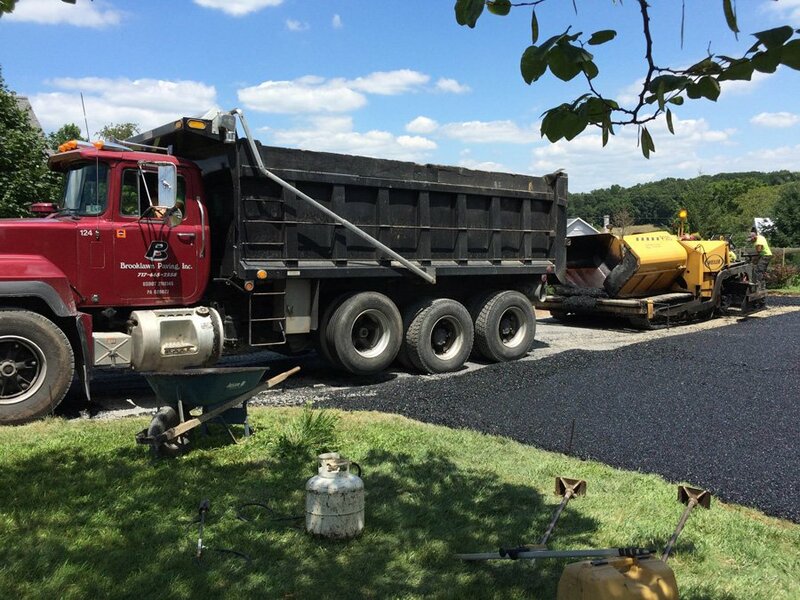 Brooklawn Paving LLC is a second generation family owned and operated asphalt paving contractor company in Lititz, Pennsylvania (Lancaster County). We specialize in residential asphalt paving and commercial asphalt paving. Our service area includes driveway resurfacing, commercial resurfacing, new driveway paving and commercial paving, patching, and grading in Lancaster PA, Lebanon PA, York PA, and Dauphin PA Counties. Our goal is to be the best and in order to be the best, we must think better. We strive for continuous improvement to stay on the cutting edge of the asphalt paving industry. We do not rest on our laurels, but seek to prove ourselves every day by providing unsurpassed quality asphalt paving and service. We believe in the old adage, “You get what you pay for” applies to quality asphalt paving. 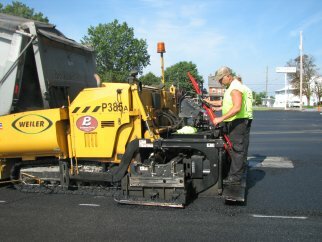 We also believe the bitterness of poor quality asphalt paving lingers long after the sweetness of a low price is gone. There are asphalt paving contractors larger than ours as well as asphalt paving companies smaller than ours. Some who will charge more or less than we do. We believe that our driveway paving and service is the best value for your investment. We only bid jobs that fall into our niche. All of this to say, for your asphalt paving project you will not find anyone better than the dedicated team at Brooklawn Paving. Thank you for visiting our website. We look forward to serving you! Founded in 1981, Brooklawn Paving is a professional asphalt paving contractor committed to meeting their customers’ needs by producing a premium quality product with maximum efficiency, selling at fair prices, and realizing a reasonable return on their investment. Honesty and Integrity are the guiding principles at Brooklawn Paving.